As a business owner or homeowner, have you ever had a situation where you’ve had trouble finding a reliable trash pickup company? 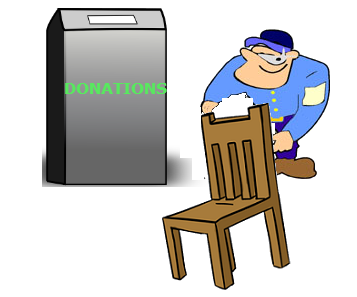 Or do you have items that you can’t seem to dispose of? 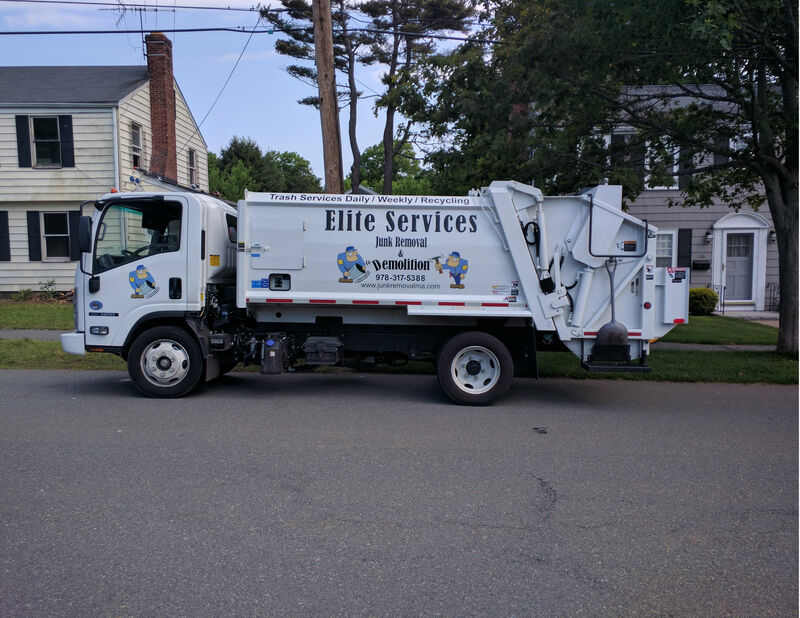 If you find yourself falling behind with extra trash around the dumpster, Elite Services Junk Removal is ready and available to come in and quickly clean everything up, as well as offer more regular scheduled pickup services for your trash removal and recycling needs. We currently provide this service to many small businesses and homeowners within Salem, Peabody, Beverly and Lynn. If you own a business in one of these towns or somewhere outside of this area, inquire with us to see if we will be able to meet your needs. Salem, MA has had a recent change within their trash removal services, and many company items can’t be disposed of because of a lack of trash space, so for many companies we do daily pickups. This is a very popular service for Salem, MA businesses. 365 days a year, you will be taken care of with reliable, personal and professional trash pickups. 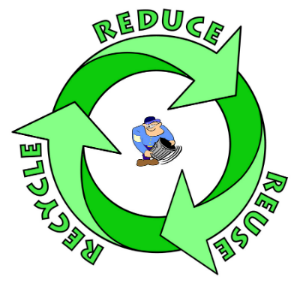 We also have a recycling program with our customers for pickups twice a week. Cardboard on Tuesdays & cardboard, cans, plastic, glass and white paper on Fridays. With being a local and personalized company, we can also pickup at your location with only 1 days notice. For more information about our commercial trash pickup services, please feel free to reach out. We are happy to talk with you about your current situation. We can be reached over the phone at 978-317-5388 or through our online contact form.